Now that you have decided to implement credit card processing with your small business, you are in the step on the right direction. But what can you really expect from this big change? There are many advantages of accepting credit card payments. You can dramatically improve your customer sales by offering the option to pay using credit cards instead of cash. 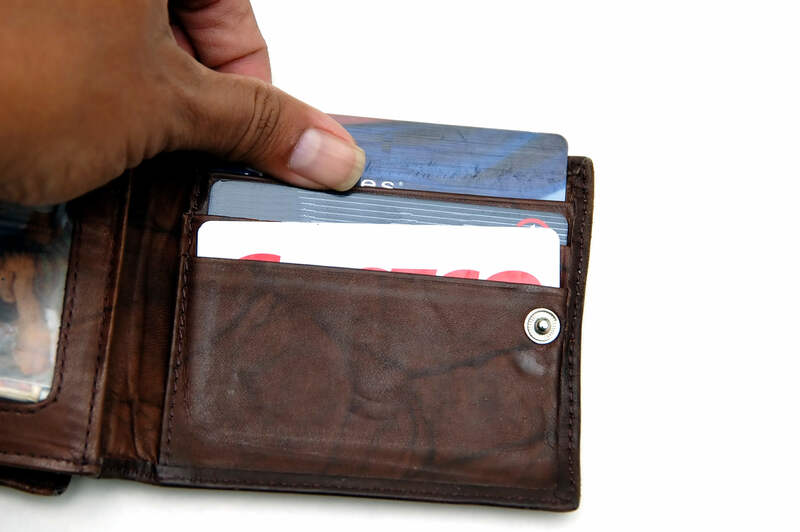 People who need your products or services can easily do so if they can charge it to their credit cards. Opening a merchant account will also enable you to offer your products and services in different ways. Aside from selling them from your store location, you can also accept customer orders through the telephone, mail or email, and straight from the internet. By offering more options to order, you can reach out to a wider market. Another great advantage of accepting credit card payments is improvement in your cash flow. Payments will be deposited in your merchant account within 1 to 2 business days so you can use it anytime to cover for your business expenses. You can even apply for merchant cash advance from a credit card factoring company should you need additional funding. This type of financing is guaranteed and paid using your credit card sales so repayment would be easier. A few business owners might be hesitant to apply for a merchant account because they do not want to pay processing fees. True, you do not need to pay any fee when customers pay you in cash. Nevertheless, credit card processing fees can be considered as a worthy investment if you take into account all the benefits that you will reap. In addition, the cost can be minimized by choosing the right credit card merchant processing partner and knowing how the process is done. Merchants might be afraid of fraud and identity theft. Although you cannot completely eliminate the risk of fraudulent transactions and the threat of ID theft, there are ways to protect your customers and your business. First is by partnering with a trusted credit card merchant processing company. 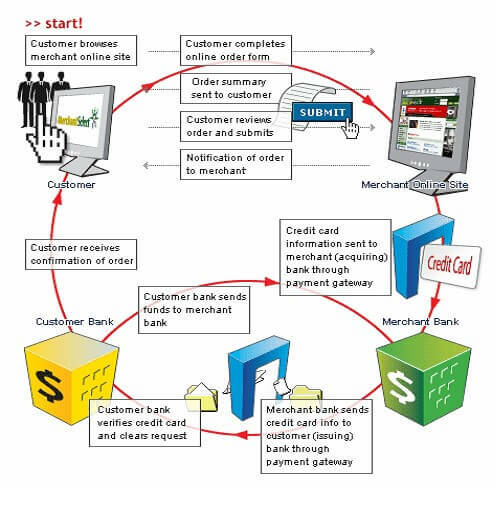 If you would like to accept credit card payments online, make sure that you will be using a secured shopping cart software and payment gateway system. For retailers, it is strongly advised to request for additional proof of identification to ensure that the customer is really the owner of the credit card account. This is an effective way to minimize fraudulent transactions. It is also important to check the signature and make sure that the signatures on the ID presented, on the back of the credit card, and on the purchase receipt all match. Taking the extra time to do these verification steps can save you from unnecessary trouble.